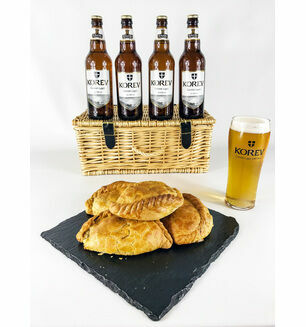 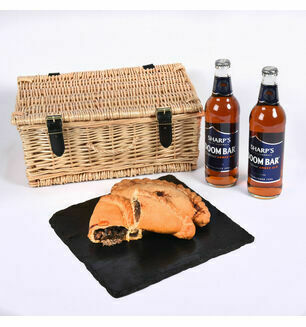 Introduce a lucky someone to some of the hidden tastes and sensations from the heart of Devon. 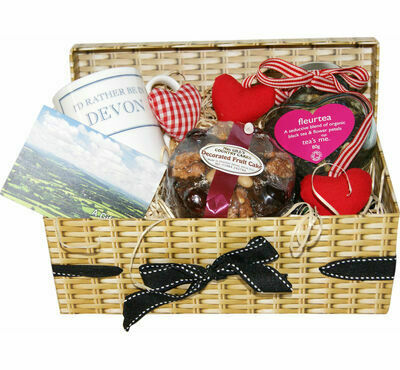 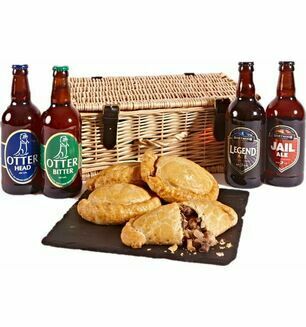 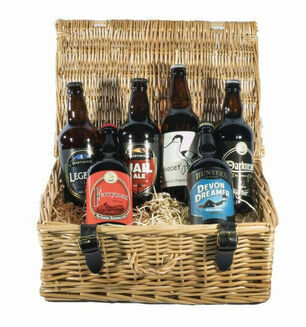 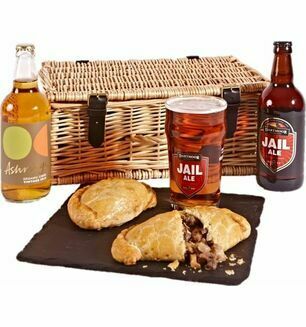 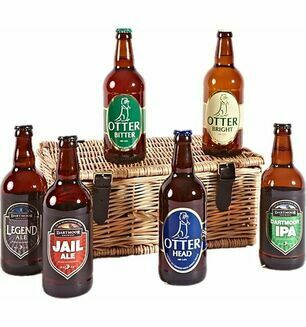 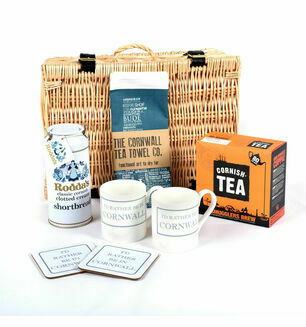 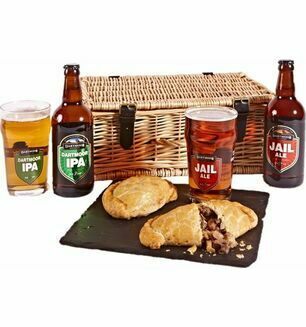 Our Valentine's hamper acknowledges the beauty of the Westcountry with locally produced food and delicacies designed specifically for the romantic. 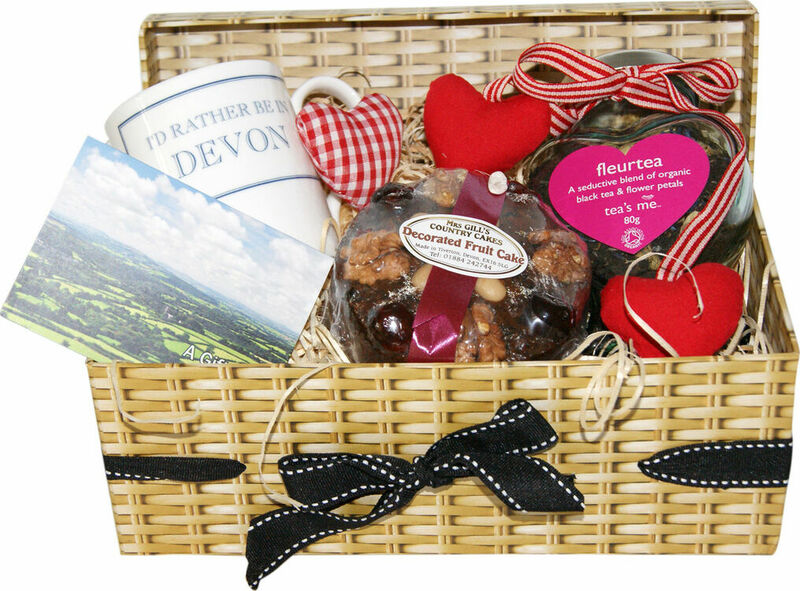 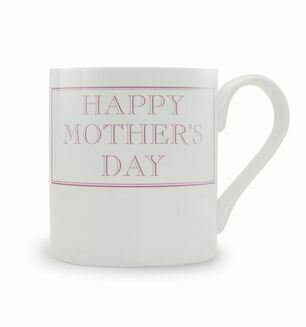 The hearts and flowers theme is continued with the interior of the box being decorated with ribbons and fabric hearts, to make opening this gift extra special.